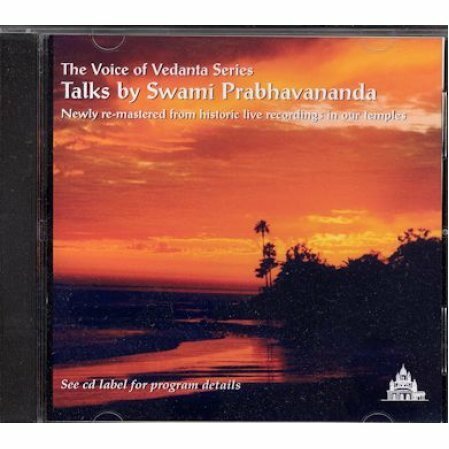 Swami Prabhavananda explores the ancient question of whether serious spiritual aspirants should become monastics or be married. Many householders seriously wonder if they should leave their marriage to become a monastic. Is this necessary for spiritual progress? What is the proper path? How should we even approach the question? 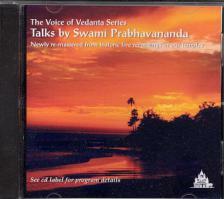 Hear the answers in this lecture given by the swami in our Hollywood Temple in 1969. Once the web set up is complete, you will be able to download this and other lectures directly from our website as MP3 files.